A P Patterns Ltd is an independent and internationally acclaimed engineering company specialising in tool design, development and manufacture for an array of industries, including automotive, aerospace, mass transportation and foundry industries manufacturers. 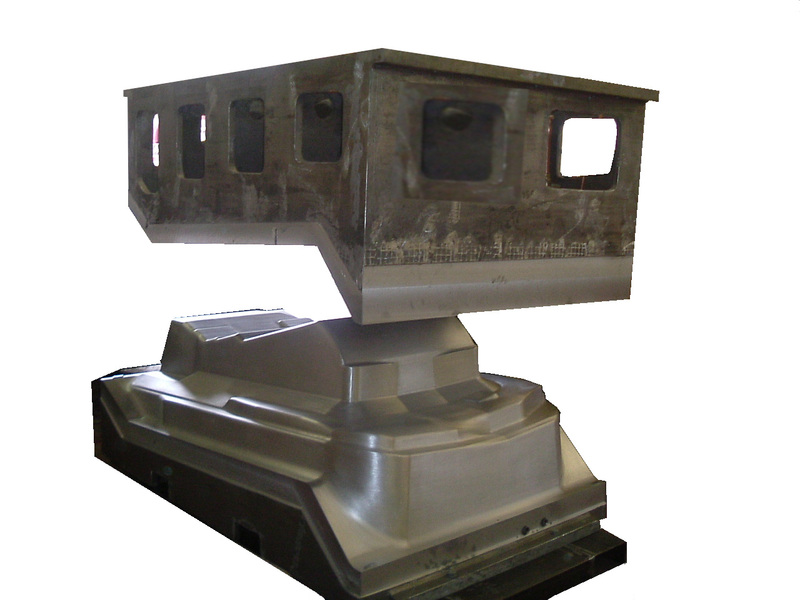 Equipped with the very latest in-house integrated CAD/CAM and inspection facilities, we are able to offer a professional, cost-effective, efficient and quality service using 3, 4 and 5 axis large bed machining equipment. Our experience in the industry enables us to offer a bespoke project management service which ensures your development progresses smoothly, resulting in an expertly finished product which delivers the best possible outcome. Situated in Hyde, Greater Manchester, A P Patterns has established an enviable reputation in Europe, Latin & North America and Australasia for offering competitively priced services. Our project management experience enables us to meet and exceed our customers’ specifications and delivery requirements, as their satisfaction is paramount. Located close to the M67 and the UK motorways, we have excellent access to road, rail, and air networks. If you would like to discover more about the work completed by A P Patterns Ltd and how we could be of service, why not get in touch with a member of our specialist team today? © Copyright 2018 A P Patterns Ltd. All rights reserved.